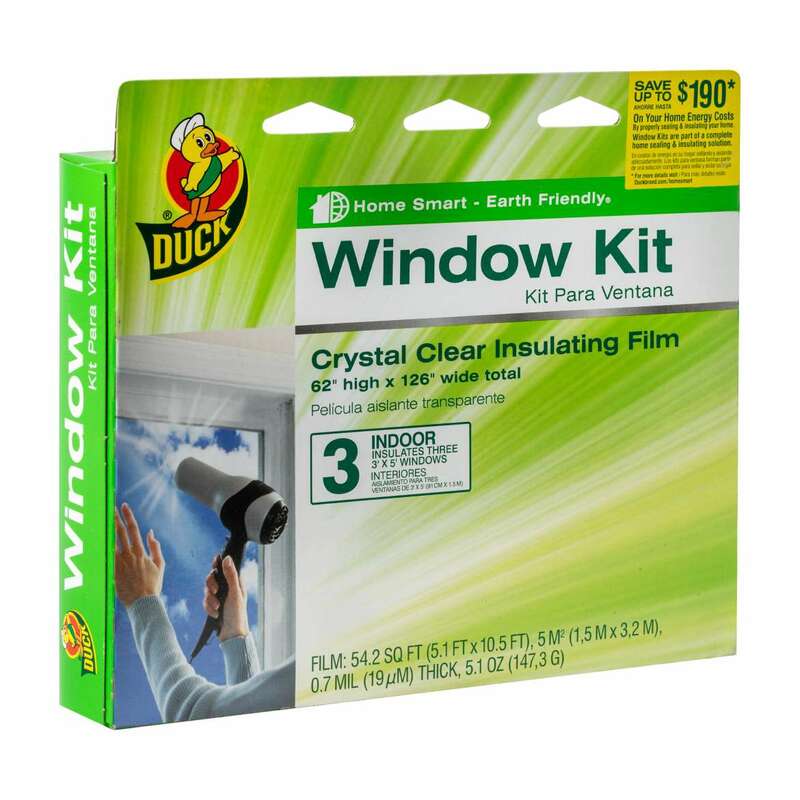 Designed to fit around different windows in your home, Duck® Brand Window Kits have all you need to block drafts and air leaks that can lead to high heating costs during cold weather months. 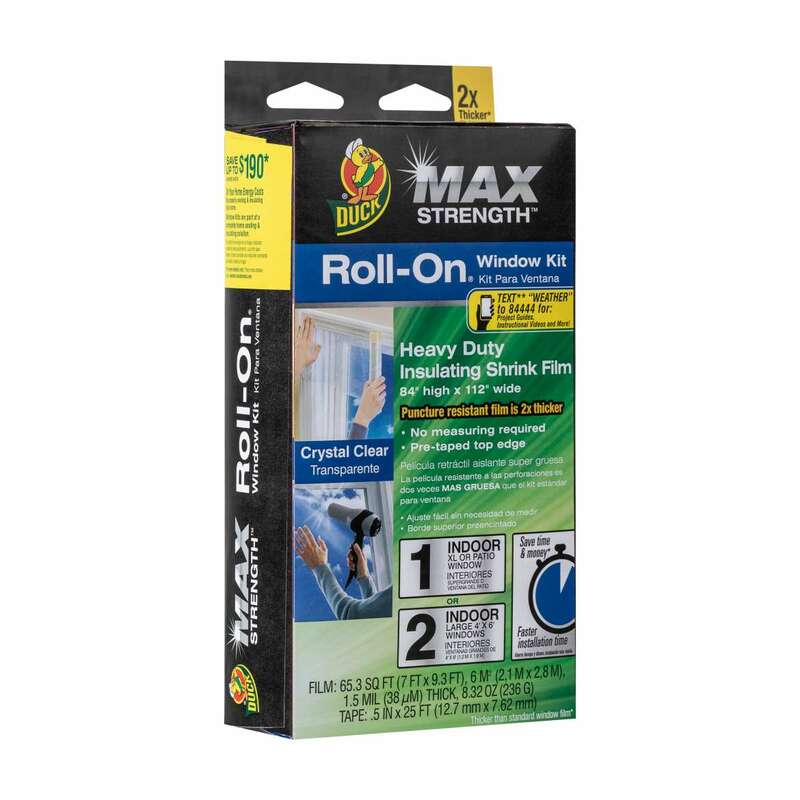 Featuring a pre-taped edge for easy roll-on application, this kit creates an airtight seal inside your home to block drafts and air leaks. 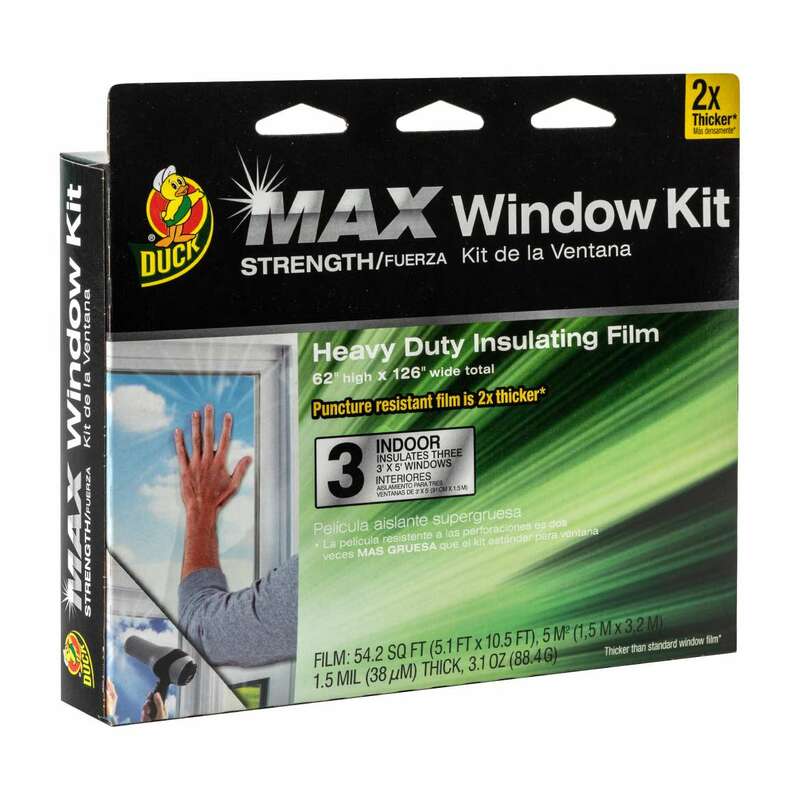 Featuring heavy-duty film, this roll-on window kit creates an airtight seal inside your home to block drafts. This easy-to-install kit helps block drafts and air leaks that lead to high heating costs. 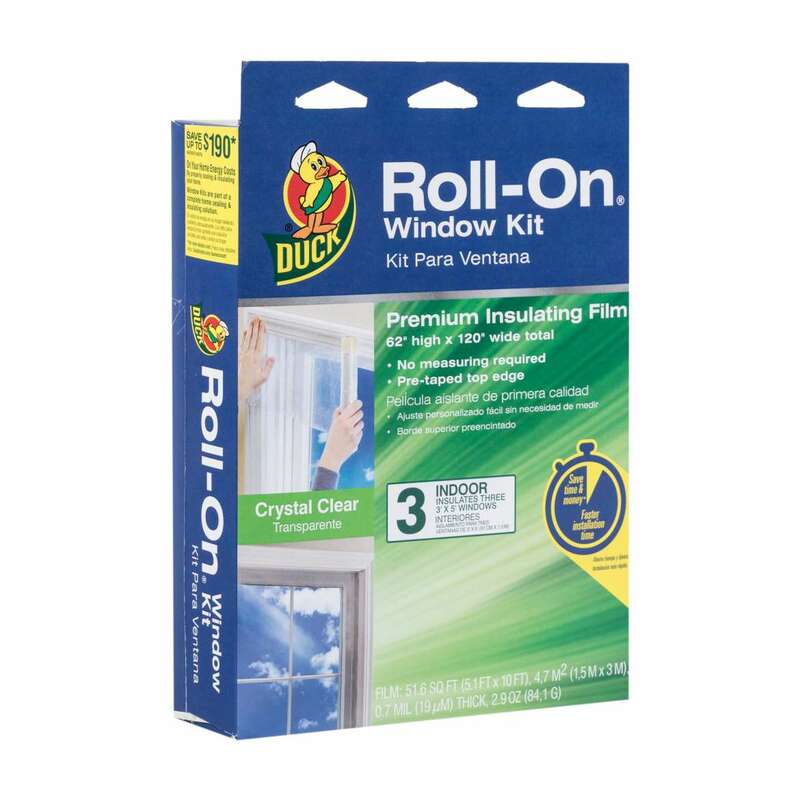 Made with strong, puncture-resistant film that rolls on clear, this easy-to-install kit is great for high-traffic or pet-friendly households.